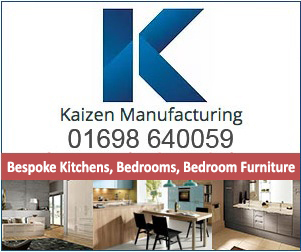 Kaizen are manufacturers of bespoke White Label kitchen units, bedroom wardrobes including sliding doors, office furniture and bathroom units based in Motherwell, Lanarkshire. 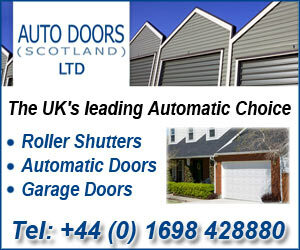 Our firm first established its name and reputation in East Kilbride covering Glasgow, Ayrshire, Stirling, Falkirk and Lothian. Last year we even found ourselves delivering high end kitchens to as far as London so the future looks good. Kaizen is a very respectable family run home improvements company built on honesty and quality. 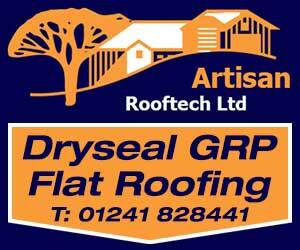 Our work is gained through word of mouth and we have seen our business double in size each year thanks to our loyal customers, unique quality rigid built products, great design ideas when needed and most importantly our customer service. Kaizen will manufacture a rigid built kitchen to your specification and keep the price as competitive as a standard flat-packed. 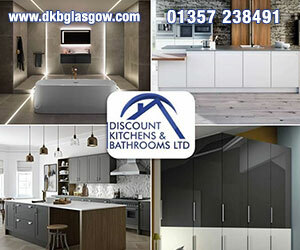 Kaizen Kitchens and Bathrooms Ltd is a kitchen manufacturing factory located in Motherwell, Lanarkshire, Scotland. We offer kitchen doors from: Kaizen (we make our own acrylic ultragloss and ultramatt doors with a huge range of 2mm edges including lazer 3D), Second Nature, PWS, TKC, Multiwood, BA Components and more. 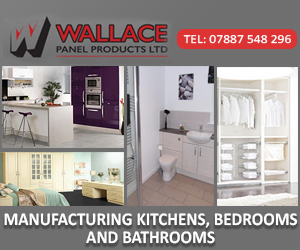 We manufacture kitchens for architects, kitchen showrooms and suppliers, builders and joiners. All our furniture is made to order, of glue and dowel construction and can be made in any colour or shape. 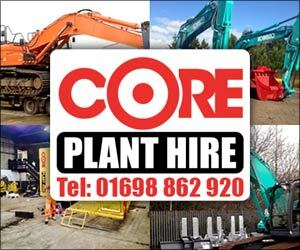 We believe that we can offer the best quality, best service and best prices so give us a try; there is nothing to lose. 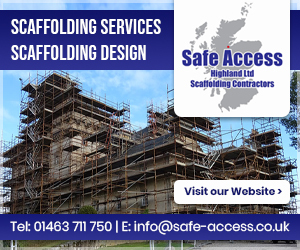 Unlike our competitors, we are a small family run business and care about the end user's experience so we promise you, as the supplier, the best possible service. 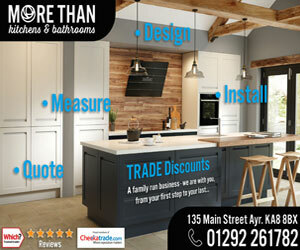 For a free quote on bespoke and rigid built kitchen units call Kaizen today on 01698 640059. Kaizen manufacture made to measure bathroom furniture. Bespoke vanity units, freestanding units, tall units, drawer packs, WC units, basin units, bath panels etc. We can even supply you with the pottery so if you want a special unit with built in basin or undermount basin, btw / wall hung pan we have a range of quality basins and wc's to match our standards; alternatively you can supply us with your own special basin we will work around that, most however are standard. 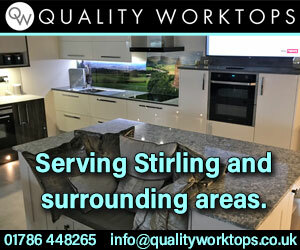 Free quote - send your details to kaizenkitchens@hotmail.com. 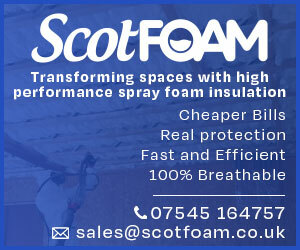 We are Scotland's number one office furniture manufacturer. Whether you are fitting out an office, boardroom, home study or just need a special unit to fit into a lounge we can help you to design it and manufacture it for you exactly as you need it. All our furniture is bespoke so any special sizes and shapes can be made for you on our own machines by our own staff.